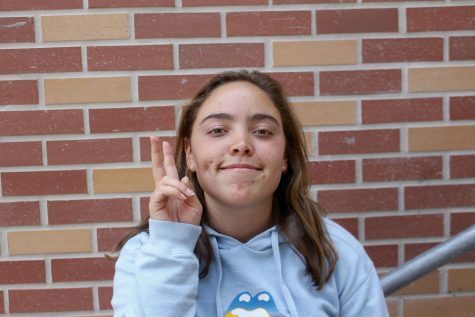 Avery Adams is a journalism student in her senior year at Carlmont. She is currently the editor-in-chief and front page designer for The Highlander. She plays competitive soccer and enjoys spending time outdoors in her spare time.